Earlier this month World Women’s Snooker player Nutcharut Wongharuthai achieved snooker perfection by making a maximum 147 break. This sends out a message that the female game is on the rise. This break is believed to be the first ever 147 break to have been compiled by a woman in a match, either practice or in tournament play, potentially making this a historic achievement by the 19-year-old star. Despite there not being similar breaks in the recently held West of England Billiards & Snooker (WEBSF) Ladies Open snooker tournament, players were able to realise their own personal achievements during a full day of competitive and friendly snooker. The tournament was hosted by Exeter Snooker Club with players travelling from around the region and one as far afield as East London. After a round robin stage four players qualified for the knock-out stage with the remaining players playing in the plate. Louise Cordrey (Plymouth) met Connie Stephens (London) and it was Cordrey who continued with an unbeaten run to progress to the final. In the other half of the draw Traci Wannell (Exeter) narrowly beat Deborah Branton (Plymouth) to join Cordrey. In the final Wannell found an extra gear to put an end to Cordrey’s run and take the title. The plate was won by Sophie Gibbs-Nicholls (Ashburton) who beat Stacey Graham (Plymouth). 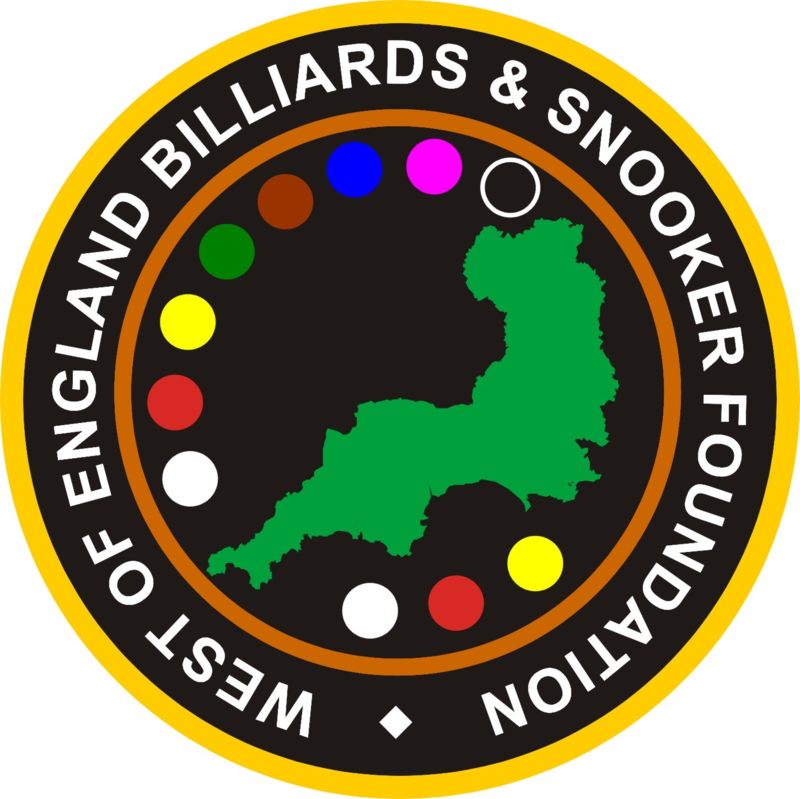 The West of England Billiards & Snooker Foundation is a not-for-profit community group operated by a team of volunteers who hold regular coaching sessions and tournaments across the South West. For any aspiring billiards or snooker players, the next ‘Open Coaching & Volunteer Recruitment Day’ will be held at Galaxy TQ, Torquay on the 27th April. FREE coaching will be available to anyone that registers. If you would like to participate in any of the events or would like to talk to someone about the possibility of volunteering, please contact websf_uk@yahoo.co.uk or visit websfsnooker.com.